Aer Lingus, Ireland´s national airline. Based in Dublin Airport, Ireland. The airline operates a fleet 43 aircraft and carries an average of 10 million passengers per year. 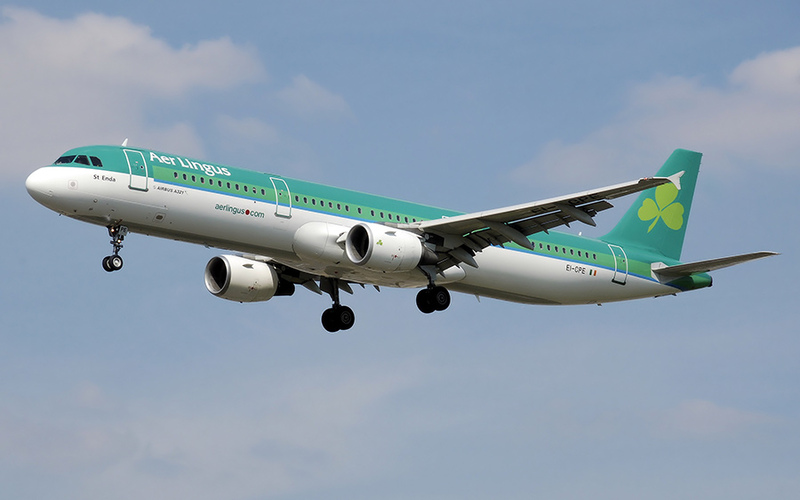 The primary mission of the airline is connecting Ireland with the world and the world with Ireland, offering customers the best product in the Irish airline market to customers at a competitive price. Aer Lingus also provides cargo transportation services in the UK, continental Europe and the U.S..
Aer Lingus increases even more connectivity options to the U.S., Canada and the UK, through its partner airlines, Aer Arann, JetBlue Airways and United Airlines. Now it's easier than ever to connect with U.S. intercontinental destinations in the UK, Ireland and Europe via JFK in New York, Boston or Chicago.